Just taking the elevator up to my unit. 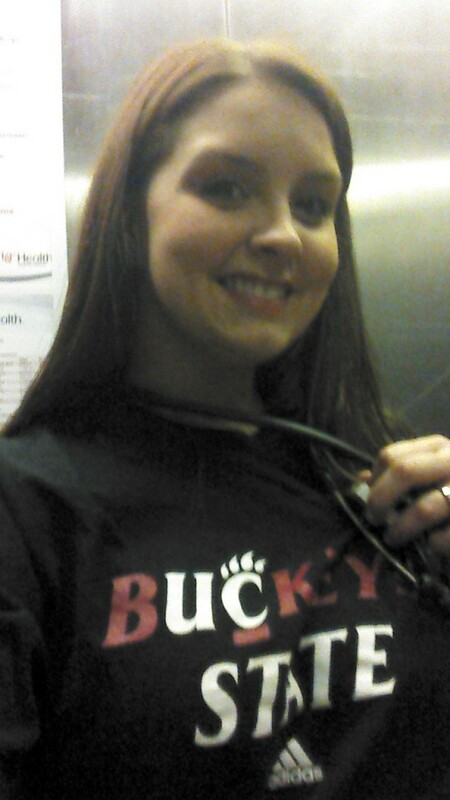 I am a BSN-RN at University Hospital (University of Cincinnati Medical Center) in the Neuroscience ICU. GO BEARCATS!